SecurionPay subscriptions Plugin is the first Laravel Plugin for handling recurring billing for SecurionPay. integrate SecurionPay seamlessly with Laraship Subscription Platform, You can enable it along with other subscription gateways like stripe which is already built in with Laraship Subscriptions platform or configure it as a standalone payment gateway. SecurionPay powerful API gives users the huge flexibility to create payment scenarios that fit their business needs the most. 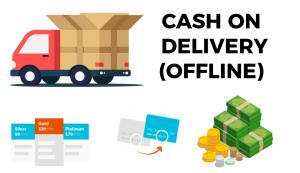 Streamline the payment process and provide your customers with the superior user experience. Charge one card multiple times, without asking a customer for the details. 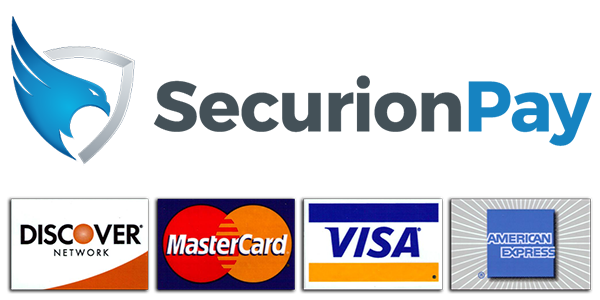 Make a free authorization to block funds on the customer’s card to have time for customer verification (using SecurionPay fraud score). 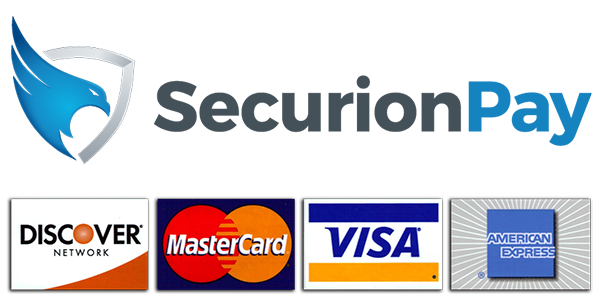 Offer One-Click Payments to simplify the purchasing flow.  trial periods for giving your customers a sample of your product before they buy the full subscription plan, and ask for a setup fee if your subscription plan needs any. allow your customers to upgrade or downgrade their plans, and change their billing cycles with ease. 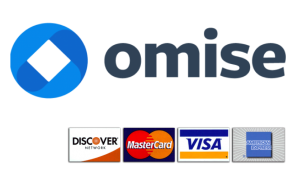 Offer subscription payments with great flexibility and customer experience. Plan Synchronization with SecurionPay Plans. SecurionPay webhooks integration: Including Subscription cancelation, Payments events. 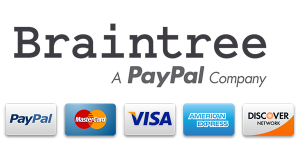 Also, Stripe and Braintree Payment gateways are also supported.